Experts around the country have been seeking out alternative therapies for their patients in an attempt to keep them excited about their recovery. The premise for using alternative types of therapy in conjunction with traditional, proven therapeutic methods is simple: Even if an individual has access to the best therapies in the world, they will not be effective unless the patient has the motivation to improve and succeed. Alternative therapies might motivate patients in ways that traditional therapies can’t. For instance, patients may be able to gain confidence by walking in a pool after struggling to do so on land or may get more practice using their myoelectric arms if they are training to use them via a video game. “If a patient takes an interest in the therapy—whatever form of therapy it may be—that interest can help keep him or her motivated during recovery and provide an outlet beyond traditional post-amputation therapy”, experts say. That motivation can make all the difference in keeping patients working toward improvement. One of the most common forms of alternative therapy that you can find is aquatic therapy. Aquatic therapy can help to reduce the pressure of learning to walk with a new device. If a patient is having weakness or pain with their land therapy, a pool may be able to help them to gain some confidence and muscle strength. 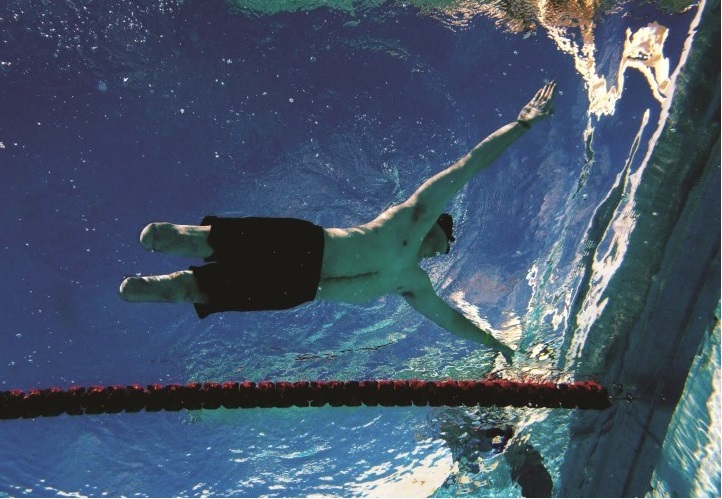 Endurance is another advantage you will find from aquatic therapy. Someone may only be able to tolerate 20 minutes on land, but generally can last much longer in the water, allowing them to work on the muscles in their limbs as well as their core. Patients seeking out this kind of therapy must make sure to wait until their residual limb has fully healed from their surgery and that there are no open areas or signs of infection. Other alternative forms of therapy that are on the rise include virtual reality, game training, and recreational therapy. In virtual reality gait training, patients have a virtual avatar and walk on a treadmill while trying to achieve in game tasks. The scores are stored, and the patients are encouraged to try to beat their last score. Similarly, there is game training for upper prosthesis wearers. ADAPT-MP is a game designed to help myoelectric prosthesis wearers to learn how to use their devices by taking them a series of increasingly harder games involving dinosaurs. Perhaps the best therapy for amputees is recreational therapy. Getting back to the activities that you once enjoyed can have a powerful impact on a patient. It can also be very beneficial for a prosthetist as they will have a better understanding of the needs of their patient and be able to give them the best device for those activities. Even activities that don’t involve your new device, such as painting or pottery, can help to motivate a patient beyond what they had normally been before. If you are hitting a wall with your traditional therapy, try looking into one of the therapies in this blog to see if you can push your results to the next level. Remember to always discuss changes to your normal routine with your prosthetist and your primary care physician.